Check the dates for Takeover Day 2019 and find out how to plan your event here. Teens are taking over Instagram! 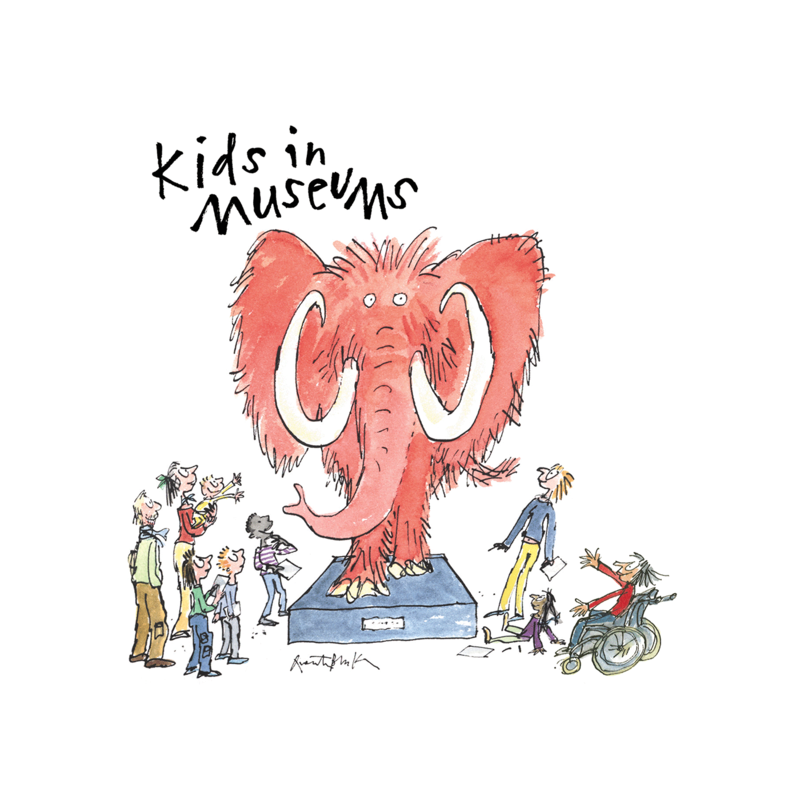 Enter your email below to sign up to our mailing list and keep up-to-date with the latest from Kids in Museums.